Older actors (60+) have enormously reduced opportunities for work, in particular meaningful work, with the result that skills can become dormant, and actors can become despondent. Training tailored to their specific needs can provide an opportunity to re-boost their skill-set in an environment that respects their considerable experience, while recognising their particular challenges as regard e.g. energy levels, memorisation skills and confidence. No less important, it can provide a creative environment that both nourishes and stimulates, increasing the breadth and diversity of skill-sets to widen opportunities in the workplace and beyond. At the time of this research (2015), there were no training outlets fulfilling this need. How do we design workshops specifically tailored to older actors that will both strengthen current skills and develop new skills that might not have been taught at the time of professional training? How do we access the actors who are interested in opportunities for continuous training and development? How do we make these at a rate that will be accessible to all older actors? 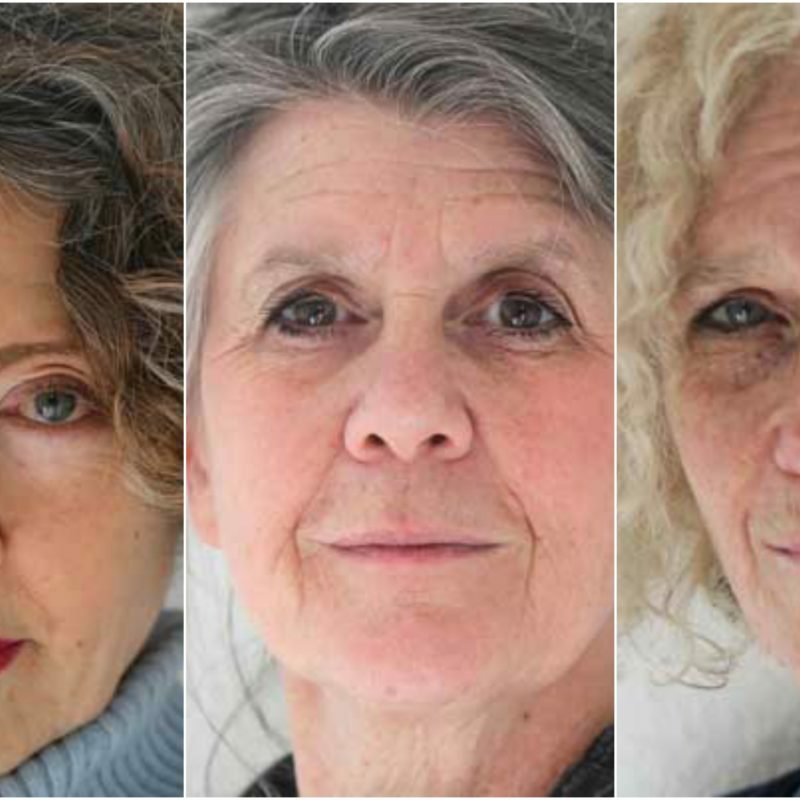 The past years have seen us work closely with an ensemble of older actors whose skills and confidence have been enormously boosted due to the continuous opportunity for development offered by regular collaborative workshops. Examples of this are development of improvisational, physical and vocal skills but above all, we have seen their hunger for serious work, some of them having been offered increasingly minor or age-stereotyped roles at this stage of their career. We have witnessed their increased versatility and overall regeneration as a result. Their experience has shown that the already prevalent negativity about being older in our society is heightened for actors and there are many reasons for this, including that they are continuously in the public eye. 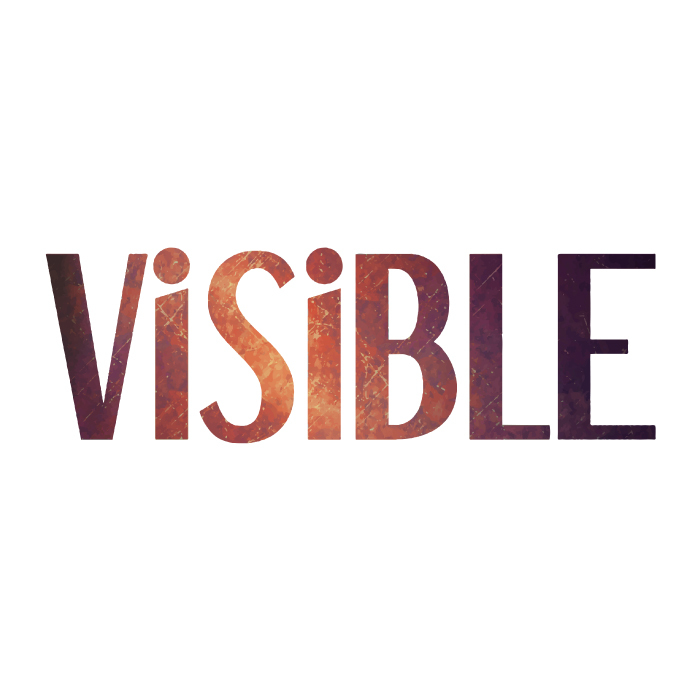 What is missing is the recognition of what is one of their most powerful resources – life experience – and specific professional training opportunities that encourage awareness and skills to exploit this unique resource. 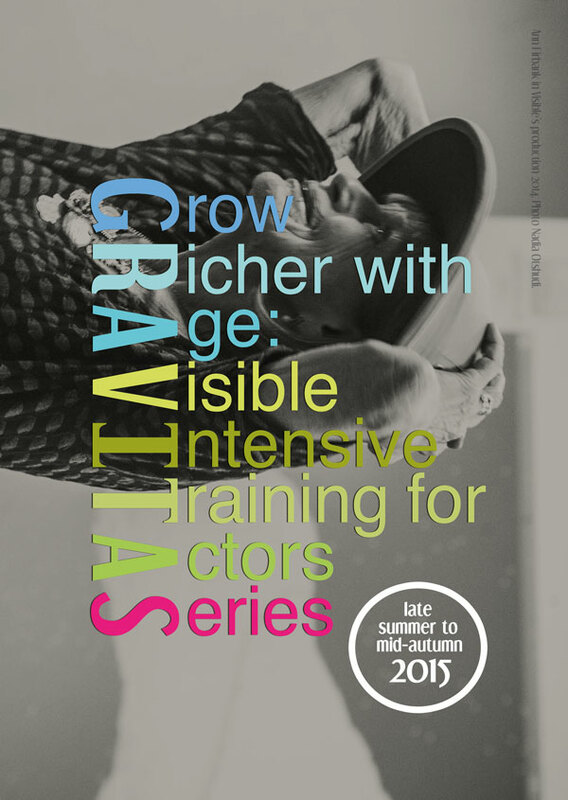 Grow Richer with Age: Visible Intensive Training for Actors Series (GRAVITAS) was designed as an affirmation of an actor’s need to be vigilant in terms of their practice. We aimed to create a time and space where the actor can tap into and enhance their rich reservoir of skills and experiences, a unique shared environment for older actors to work on their craft. GRAVITAS extended from August to September 2015 and featured workshops led by Mike Alfreds, Max Stafford-Clark, Philip Hedley and Vladimir Mirodan. GRAVITAS was based at Graeae’s award-winning Bradbury Studios, 138 Kingsland Road, Hoxton, chosen for their design, accessibility and support for diversity in the arts. Max Stafford-Clark leads an afternoon of focused ensemble work, carefully unravelling his famed approach and methodology with experienced actors. Influential as a director of contemporary and cut-throat new British writing for the stage, Stafford-Clark has continuously sought-out new artistic challenges. This special workshop focusing on the workshop process is geared towards actors also aiming to challenge their limits, ready to improvise and conversant with detailed text work. 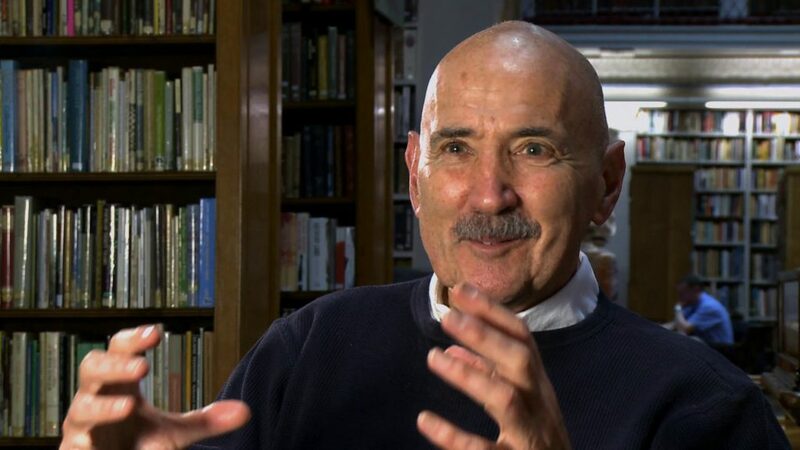 Mike Alfreds will lead a one day workshop on characterisation, using characters from Chekhov’s The Seagull. The participants will be expected to do some preparatory work for the session. Philip Hedley leads a day-length workshop and lecture on the life and work of British theatre revolutionary Joan Littlewood. As assistant to Littlewood at the Theatre Royal Stratford East, and her own choice of successor as Artistic Director, Hedley had a wealth of knowledge on her working techniques. However his theatre reputation does not reside only in her shadow. In 25 years of running the theatre she made world-famous he created a revolution of his own by positively encouraging diversity in programming and creating a rich and popular mix of British black and Asian productions, along with commissioning new work from young working-class writers. 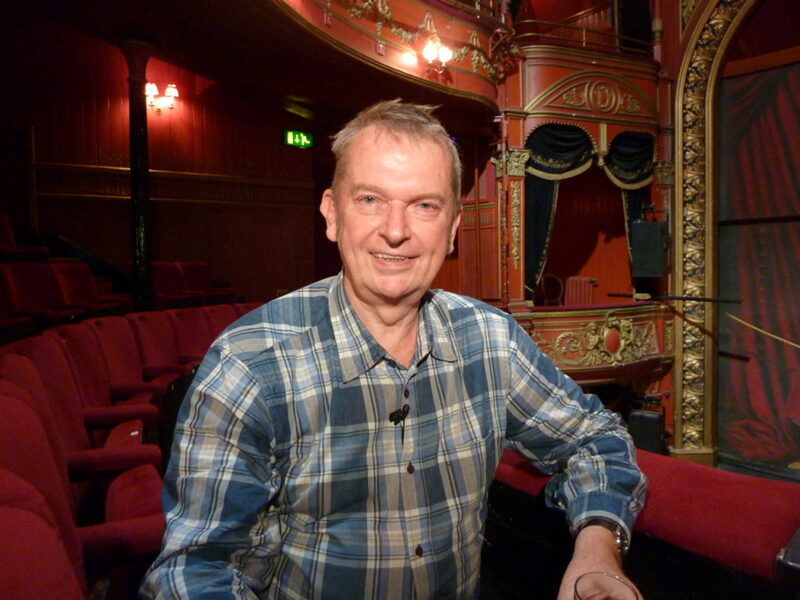 This workshop will invite an open contribution of older actor’s skills and experiences to challenge and enliven Littlewood’s varied processes in rehearsal. Vladimir Mirodan leads a day-length workshop in Epic Acting. 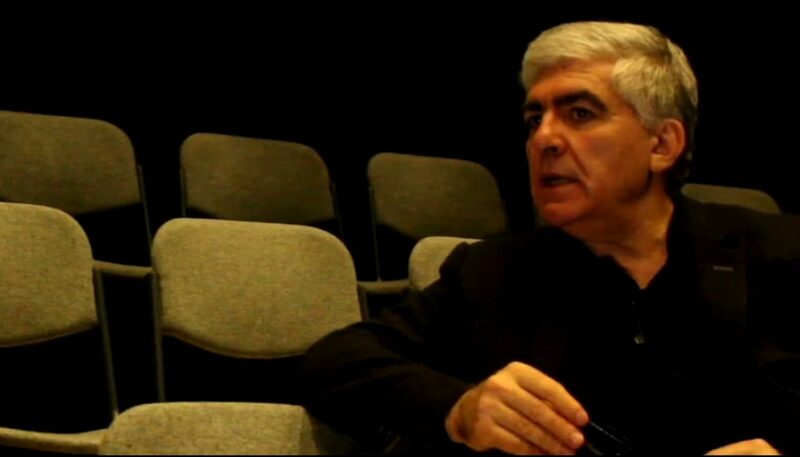 Laban-Malmgren trained and Director of international repute, Mirodan specialises in expressionist forms of performance with a particular interest in Brecht. This workshop will look to help actors expand their expressive range beyond the confines of naturalism and British ‘restraint’ as well as introducing ‘materialistic’ approaches to motivation. Experimental and fun, this day explores set gestures used in 19th century acting and explores the older actor’s expressive range; looking at scenes by Brecht and even dancing the tango. >> Take me to >> RQ2: How do we create work collectively in a process that is also a training ground?